The RDKB Emergency Operations Centre issued evacuation alerts to virtually all properties in the Kettle and Granby River floodplain. People are asked to be ready to leave their homes at a moment’s notice. 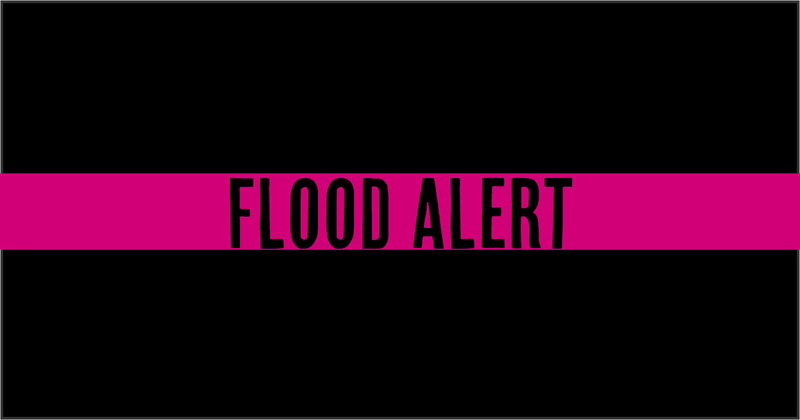 A floodplain-wide evacuation alert is in place because water levels in creeks, rivers and lakes are expected to peak at record high levels the next 24 to 36 hours. As water levels peak, high water could cut off road access to many properties in the floodplain, even if individual homes may not be directly threatened by flooding. Without overland access, emergency responders will be unable to reach residents and residents will be unable to reach emergency services. Lack of access and egress is a threat to life and safety. An evacuation order means residents must leave the area immediately and report to the closest reception centre, which for Grand Forks area residents is the Grand Forks Curling Rink. If residents refuse to evacuate, they elect to forego any response by emergency services, including police, fire, ambulance or search and rescue. An evacuation alert means residents need to pack and be ready to leave immediately if flood conditions worsen and an evacuation order is required for public safety. During an evacuation alert, residents need to gather essential items, move important belongings to higher locations in their homes, arrange to move pets or livestock, arrange for alternate accommodation for themselves and designate a meeting place for family or others away from the evacuation area. Waters continue to rise in the Kettle River, West Kettle River, the Granby River and Boundary Creek in the Boundary Region in southern British Columbia. Forecasts for precipitation and warm temperatures at high elevations will hasten snow melt in the coming days. Read more on the RDKB website.